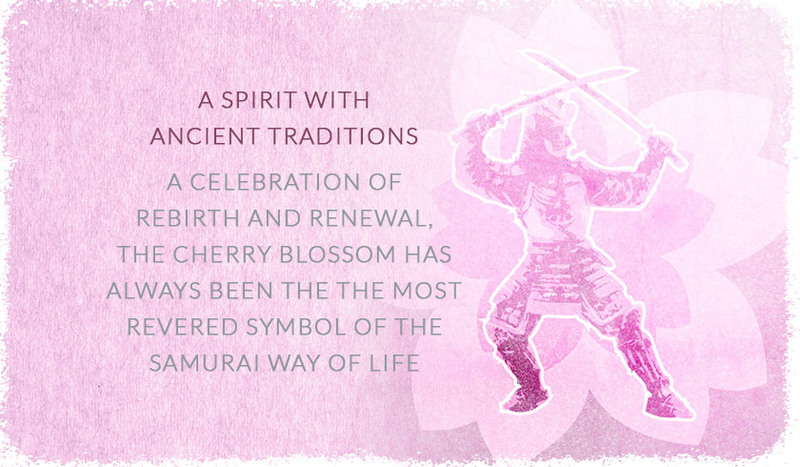 The Zen masters of old taught that the attainment of balance is essential to achieving the state of serenity. 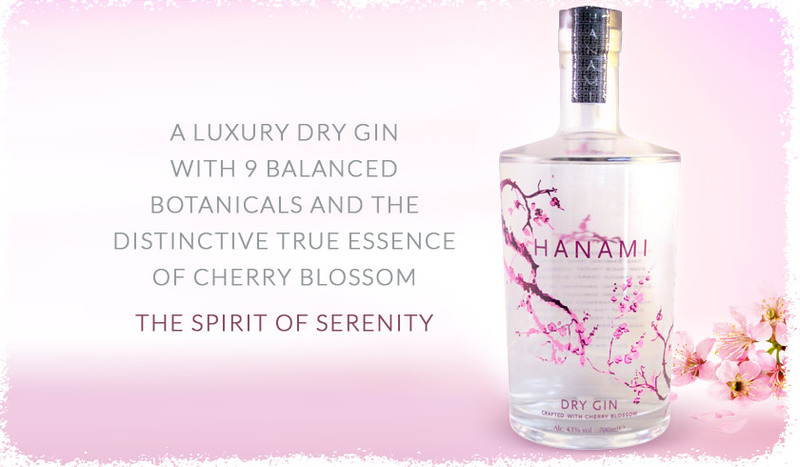 In homage to these principles, our master distiller ensures that Hanami is a thoughtful, hand crafted drink made with unparalleled natural resources and given the respect of time to ensure its perfection. 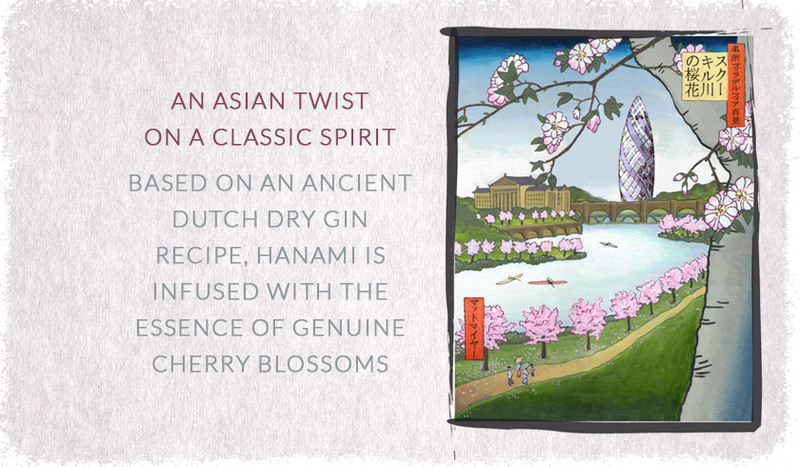 Based on the original and centuries old Dutch dry gin recipe, HANAMI gin is infused with the true essence of distinctive cherry blossom and herbs. 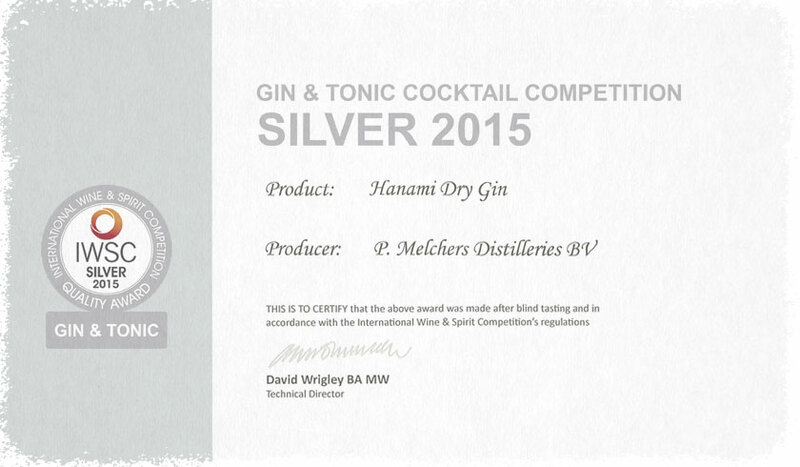 These botanicals are brought together in our own closely guarded recipe but rest assured all are carefully selected and tested for utmost purity and quality.